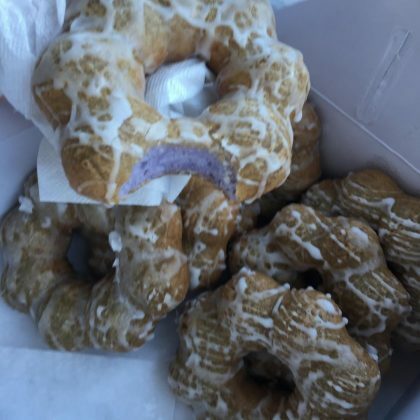 Aubrey O’Day posted a picture in November 2018 of her and Shannon Bex enjoying a sweet treat from Honolulu, HI, USA’s Leonard’s Bakery. 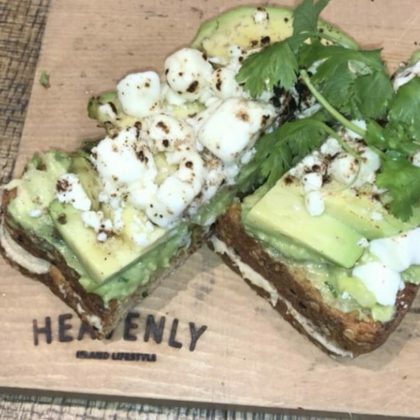 Pia Mia enjoyed a smoothie ($7.50) and some avocado toast ($12) at Honolulu, HI, USA’s Heavenly Island Lifestyle restaurant in November 2018. 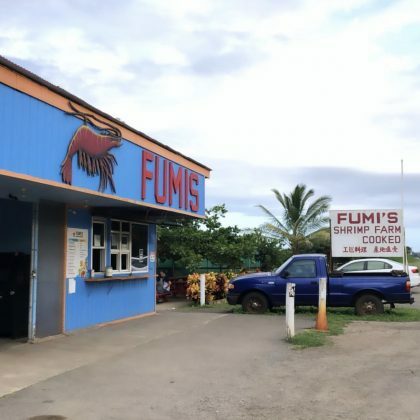 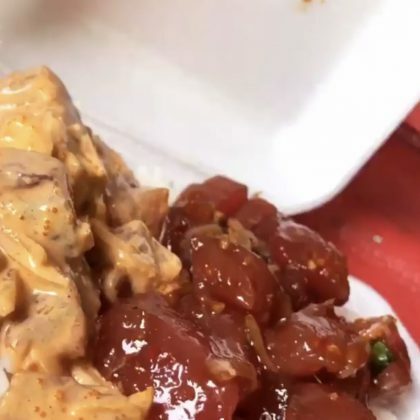 Pia Mia ate at Kahuku, Oahu, HI, USA’s Fumi’s Kahuku Shrimp seafood restaurant in November 2018. 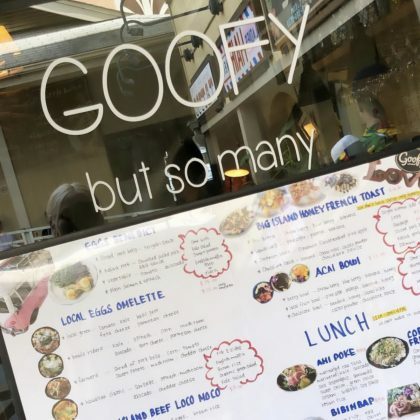 Pia Mia wished everyone a “happy thanksgiving” while at Honolulu, HI, USA’s Goofy Cafe & Dine organic restaurant in November 2018. 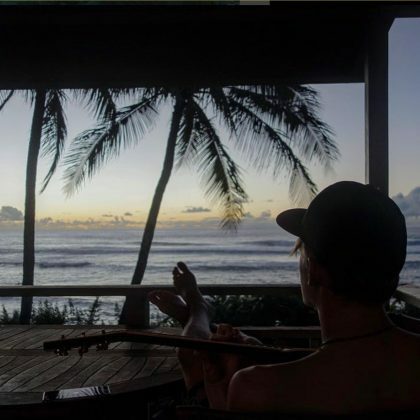 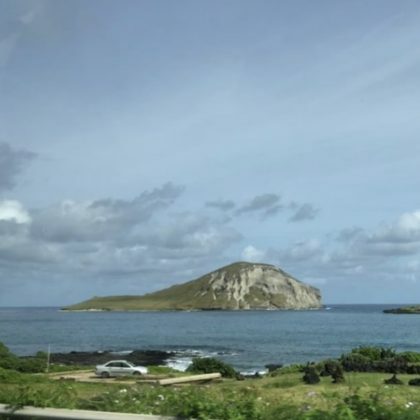 “Home” is what Hawaii native Nicole Scherzinger said when she checked into Nanakuli, Oahu, HI, USA in October 2018. 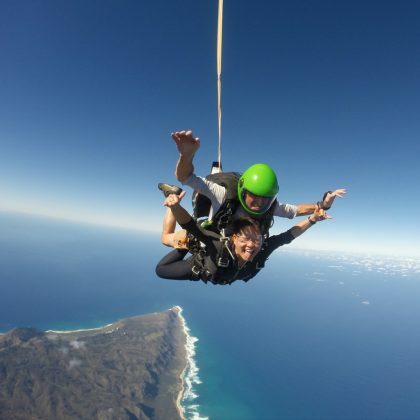 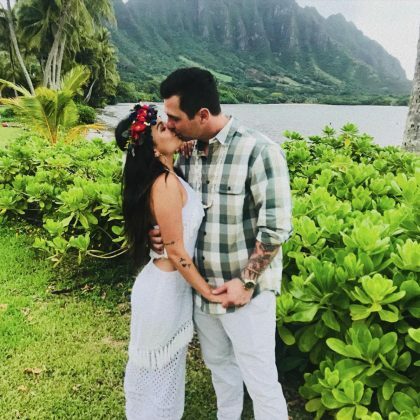 “Raining and don’t care about anything but marrying this hunk” is what Janel Parrish said when she got married at Kaneohe, Oahu, HI, USA’s Kualoa Ranch & Zipline in September 2018. 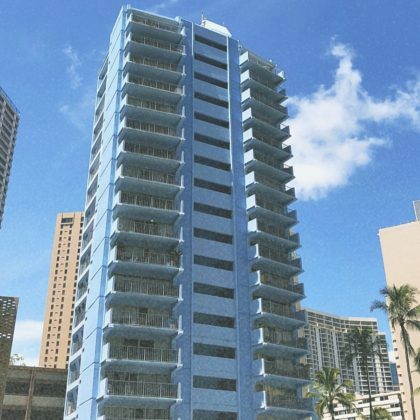 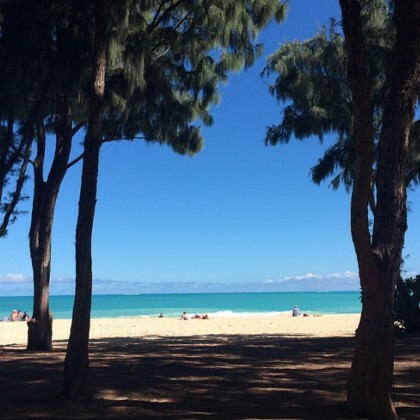 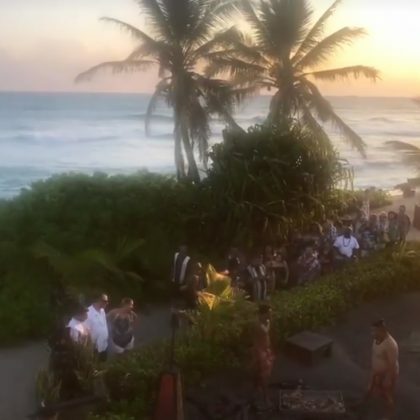 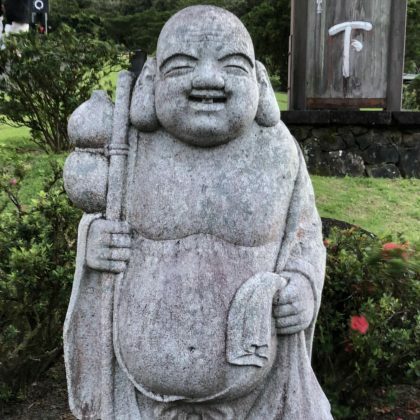 The Waikane area of Honolulu, Oahu, HI, USA was where Janel Parrish had her wedding rehearsal dinner in September 2018. 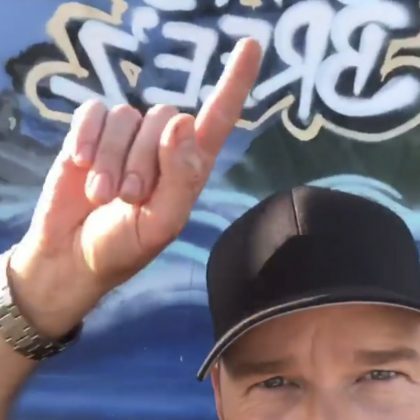 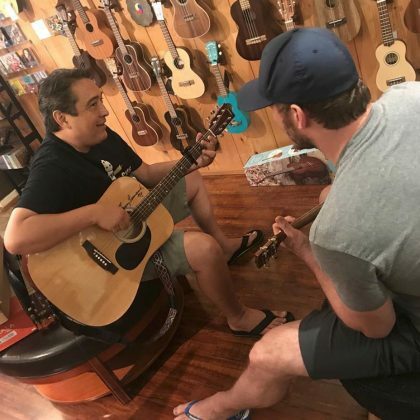 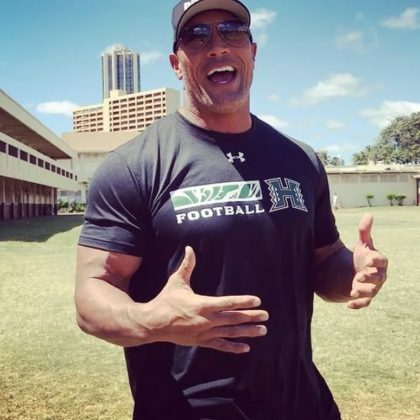 While checking out the “North Shore food trucks” in June 2018, Chris Pratt gave a shoutout to Kahuku, Oahu, HI, USA’s Island Bree’z. 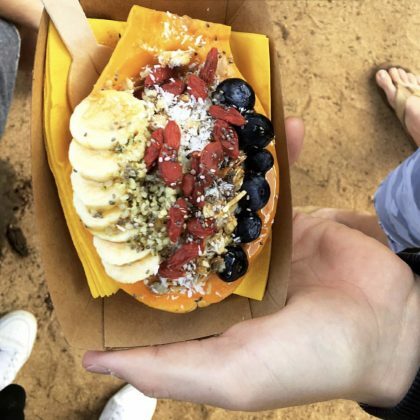 Drake Bell treated himself to a “Dole Whip!” from Laie, Oahu, HI, USA’s Tutu’s Sweet Shop in May 2018. 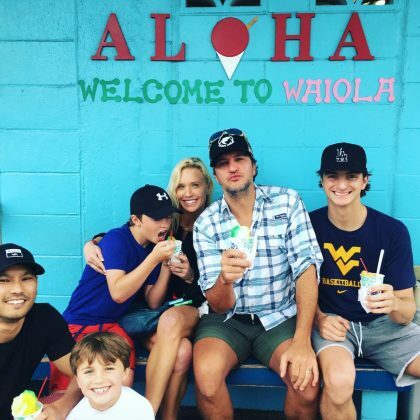 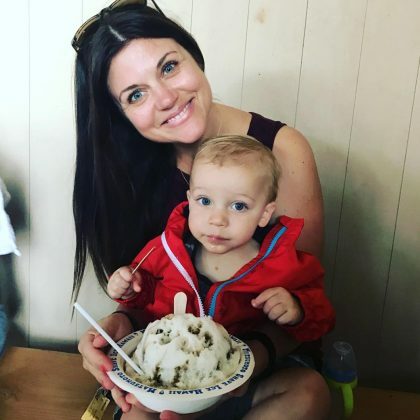 Luke Bryan ordered some “Official Hawaiian shaved ice” from Honolulu, Oahu, HI, USA’s Waiola Shave Ice in March 2018. 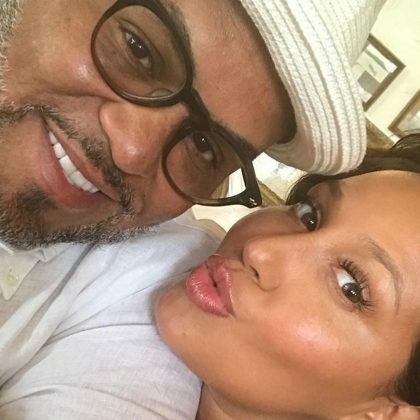 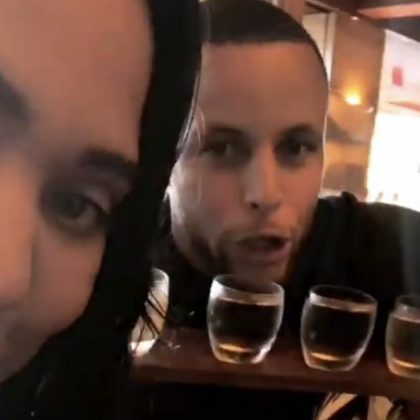 Adrienne Bailon gave her husband “b e s i t o s” when they ate at Cream Pot in September 2017. 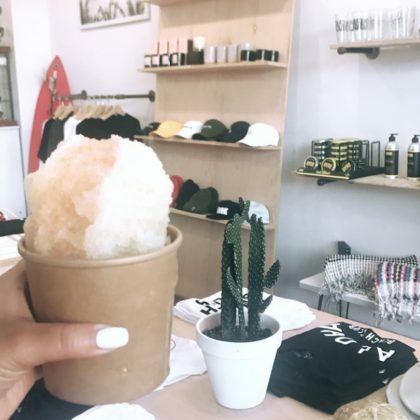 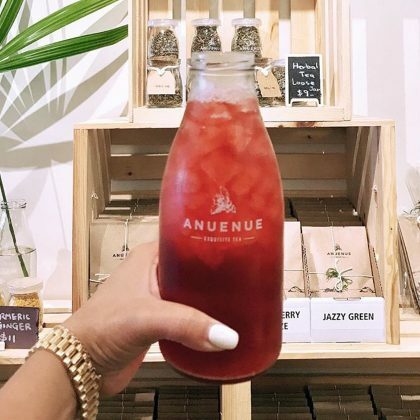 Adrienne Bailon ordered a “l i l i k o i 4 k i n e l i m e g u a v a h a w a i i a n – c h i l i p e p p e r” snow cone at The Local Hawaii in September 2017. 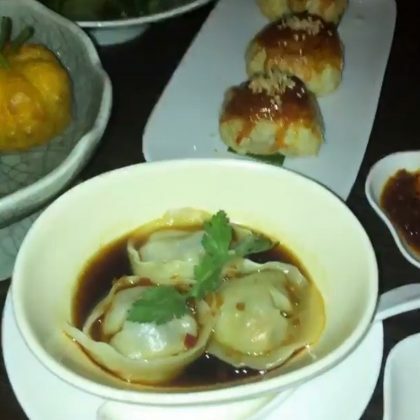 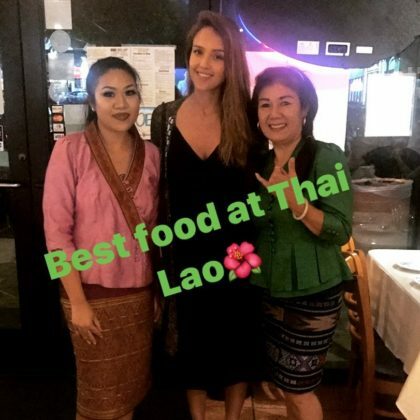 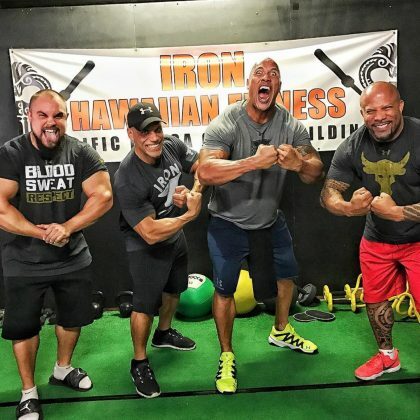 “Best food at Thai Lao” is what an expectant Jessica Alba declared when she ate at one of its Hawaii locations in July 2017. 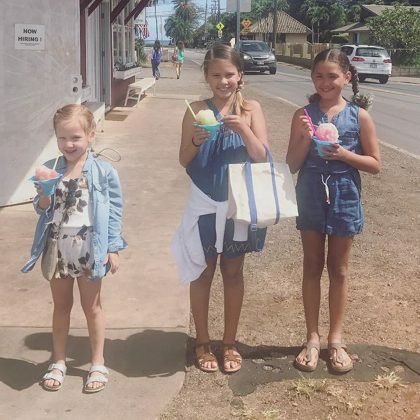 Jessica Alba brought her daughters and their friend to San Lorenzo Shave Ice for some colorful cold treats in July 2017. 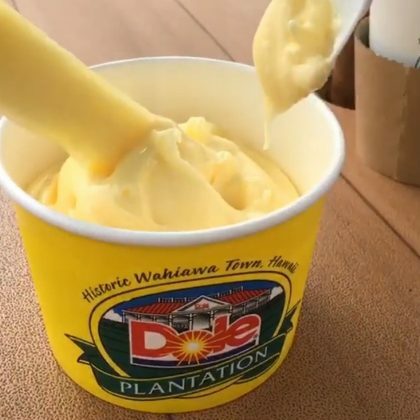 Jenna Ushkowitz tried a Dole Whip regular cup ($5.50) when she visited the plantation in April 2017. 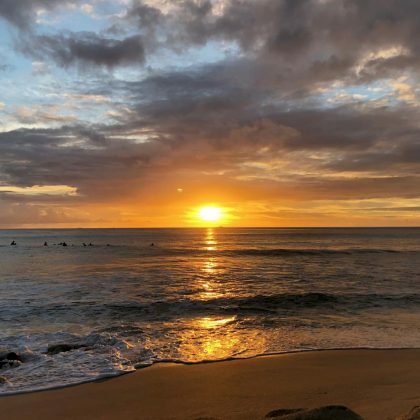 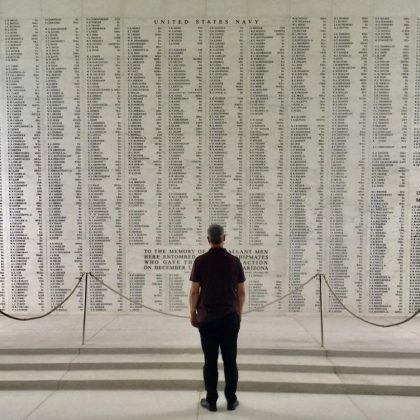 Jenna Ushkowitz﻿ had a “Good morning” on the Laie beach in April 2017. 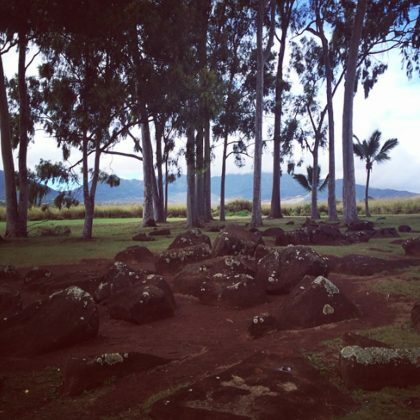 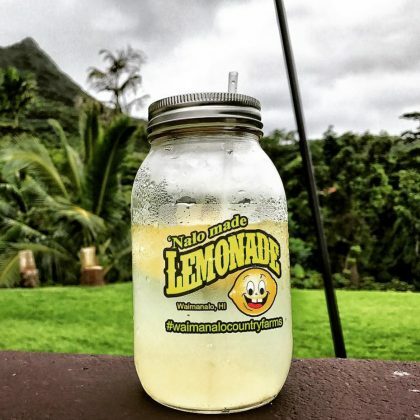 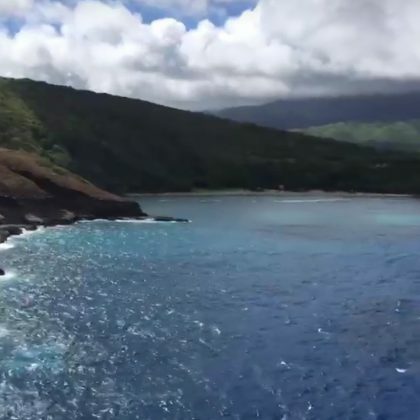 Jenna Ushkowitz﻿ saw several animals when she was on the grounds at Kualoa Ranch in April 2017. 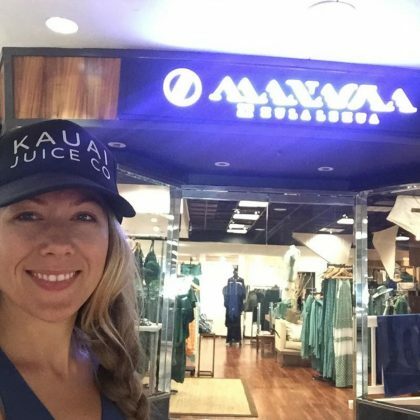 Colbie Caillat﻿ picked up some “beautiful dresses” at Manaola in April 2017. 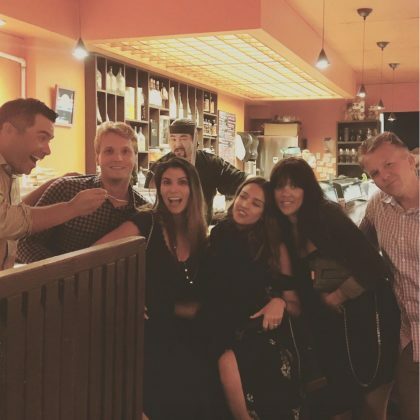 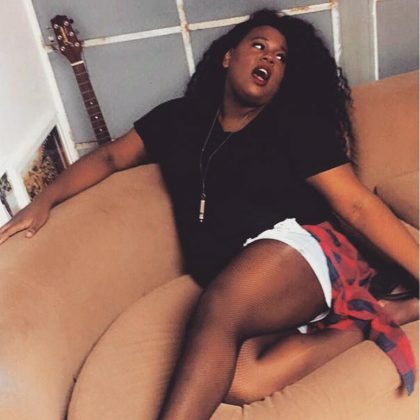 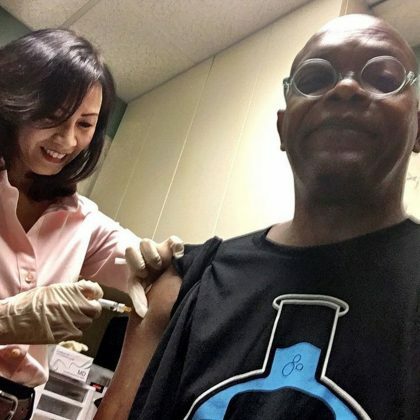 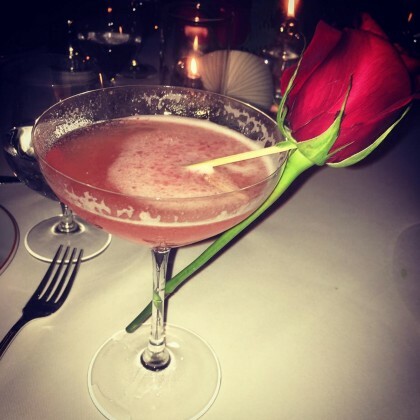 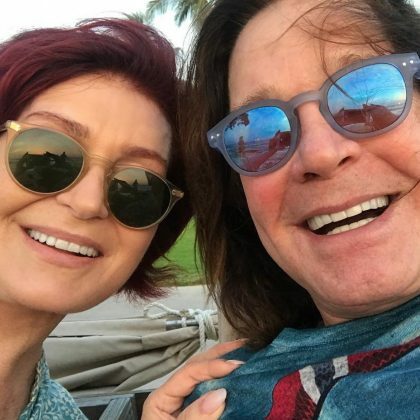 “Still giggling bout the good time we had at” Addiction is what Christina Milian﻿ ﻿said about celebrating a friend’s bachelorette party here in April 2017. 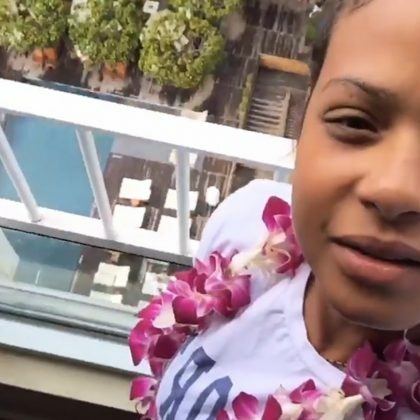 Christina Milian﻿ ate at Yauatcha, Waikiki and admired the desserts here in March 2017. 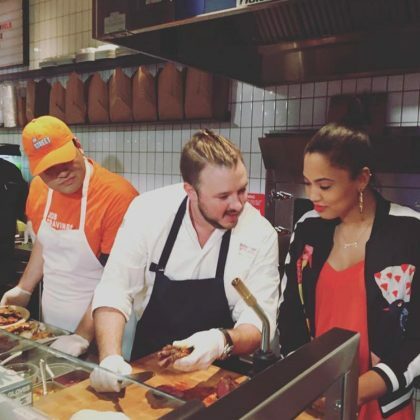 Christina Milian﻿ ate a breakfast burrito at Sweet-E’s Cafe in March 2017. 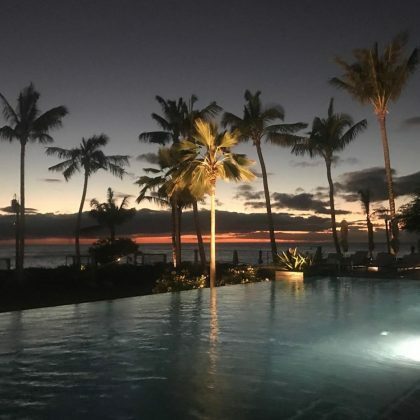 Christina Milian﻿ attended a friend’s bachelorette party here in March 2017 and said, “The fun has officially begun” when the girls hit up both the pool and beach. 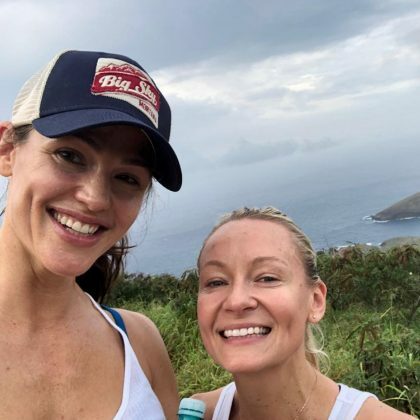 “Nothing better between two 10 hour flights than squeezing in a quick hike, stretch, and ocean dip” is what Karlie Kloss said while checked in to Diamond Head — a place she called “My favorite layover destination en route from Australia” — in February 2017. 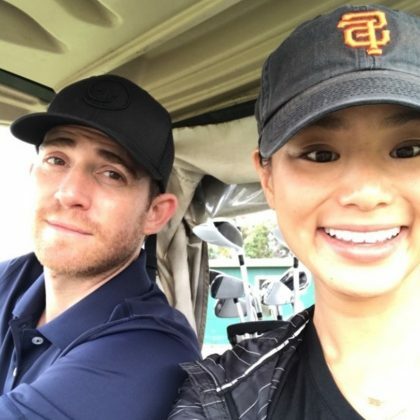 Jamie Chung﻿ shared a golf cart with her husband when they played at Olomana Golf Club in November 2016. 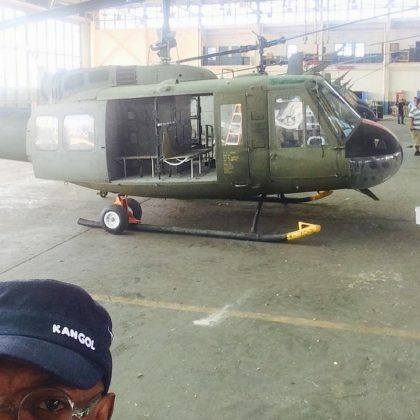 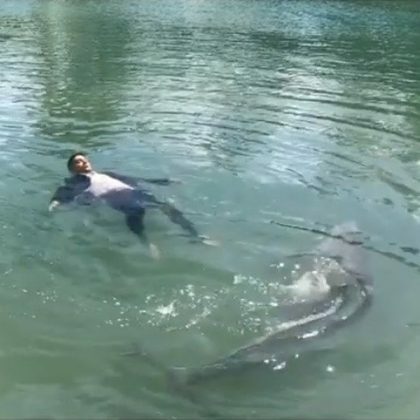 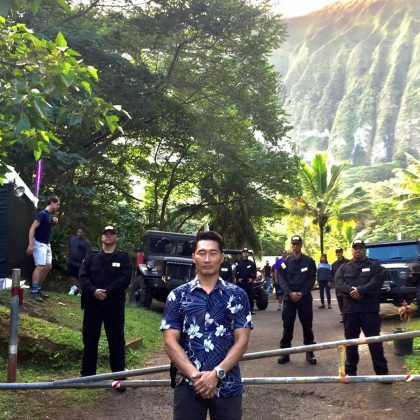 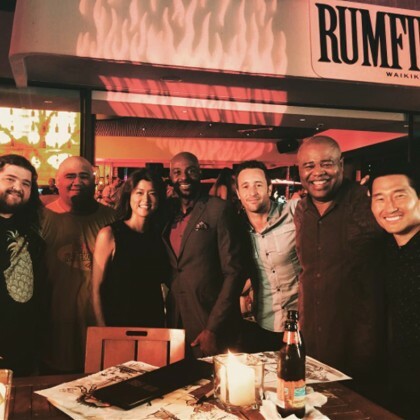 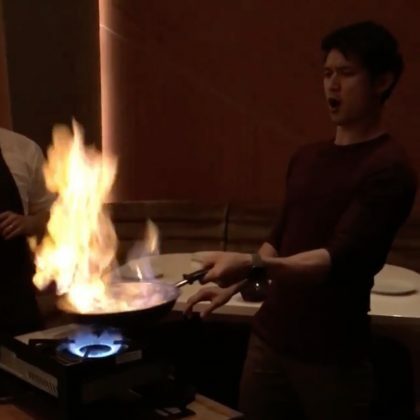 Daniel Dae Kim﻿ was proud to film a “Very special episode of” ﻿Hawaii 5-0﻿ in Pu`uhonua O Waimanalo in November 2016. 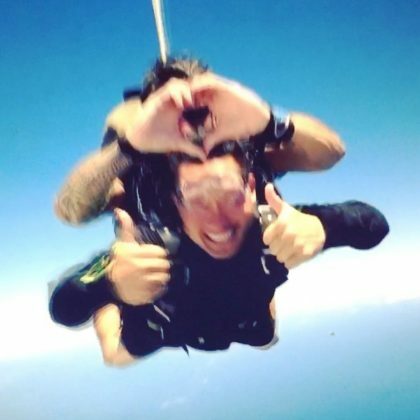 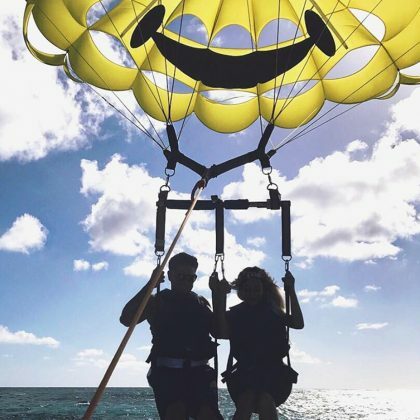 Aubrey O’Day﻿ said, “Don’t worry, Be happy,” when she shared a happy face parasailing parachute with ﻿Pauly D﻿ here in October 2016. 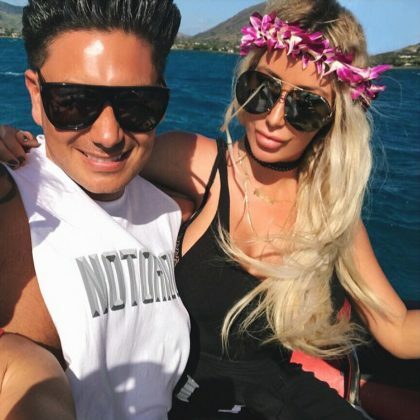 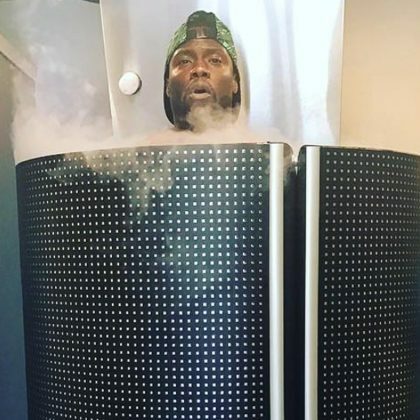 Aubrey O’Day﻿ and her “clique” — which included ﻿Pauly D﻿ and ﻿Shannon Bex — hung on the water at Hamauna Bay in October 2016. 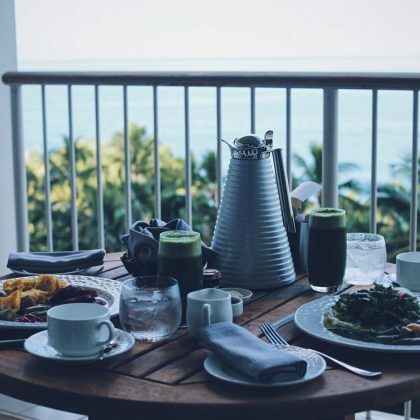 ﻿Jessica Lowndes﻿ said jetting off to the Four Seasons Resort Oahu at Ko Olina for the Labor Day weekend in September 2016 was the “Best idea ever” — while there she enjoyed the scenic views and breakfast on her balcony. 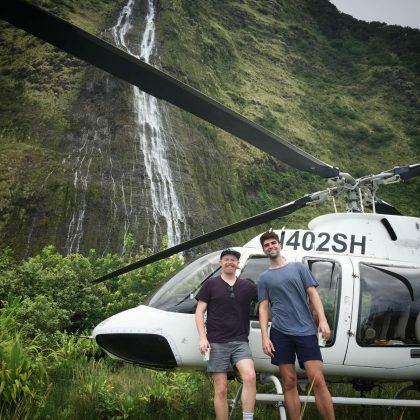 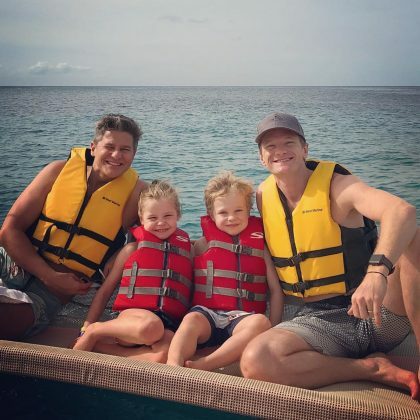 Jesse Tyler Ferguson﻿ and ﻿Justin Mikita﻿ posed in front of a helicopter that had landed in front of a waterfall in Kailua in August 2016. 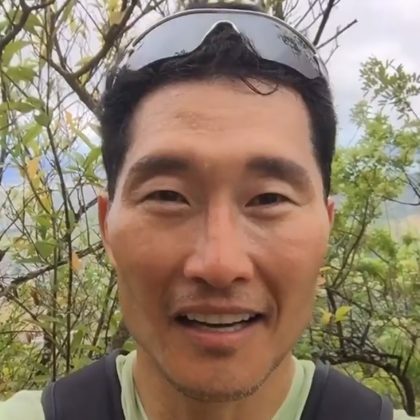 Daniel Dae Kim﻿ came to Hanauma Bay in August 2016. 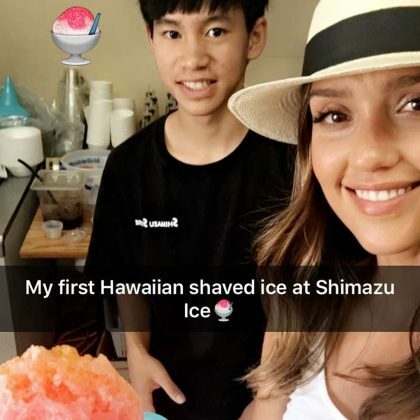 Jessica Alba﻿ treated herself to her “first Hawaiian shaved ice” from Shimazu Store in July 2016. 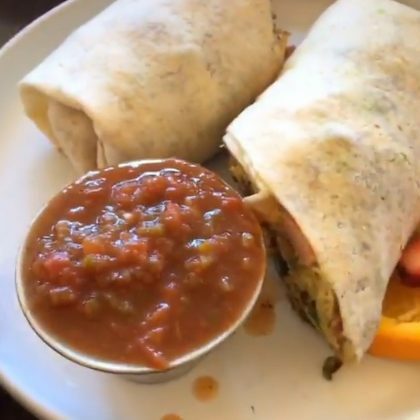 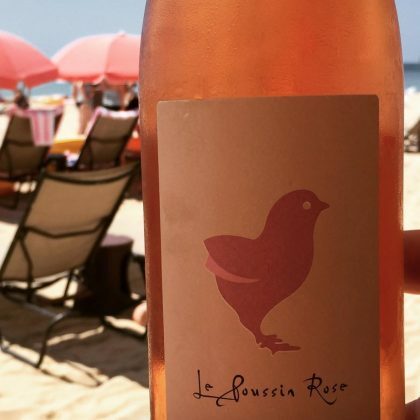 Jessica Alba﻿ had the Sriracha sauce handy and said, “I’m so excited right now,” when she dined at the “Delish” and “Yum in the tum” The Pig and The Lady in July 2016. 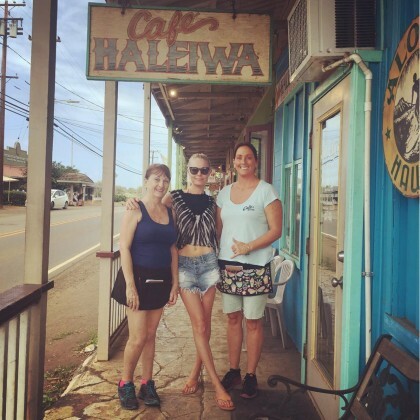 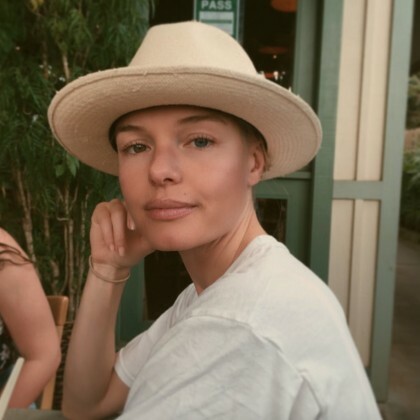 Kate Bosworth﻿ and ﻿Michael Polish﻿ checked in to Kua Aina Sandwich Shop in April 2016. 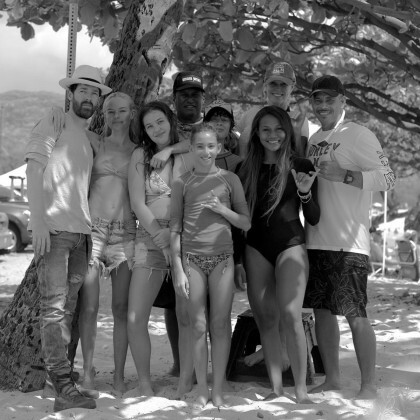 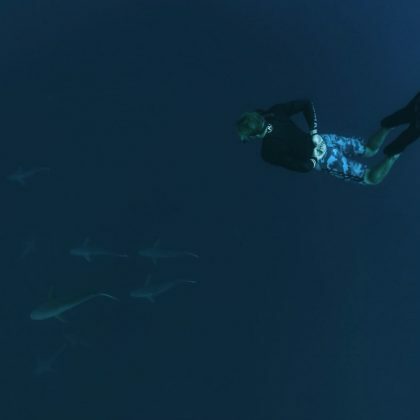 Kate Bosworth﻿ dove into “The big blue” and posed for a photo with ﻿Michael Polish﻿ and friends at Mākaha Beach Park in April 2016. 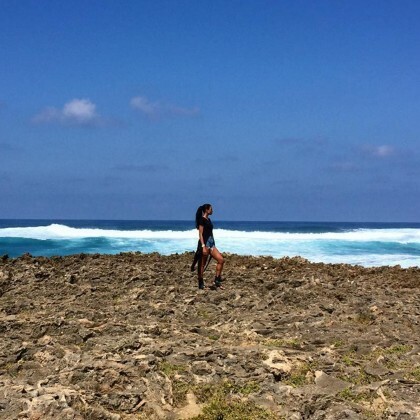 Ciara﻿ stared off into the blue sky and ocean water while at Turtle Beach in January 2016. 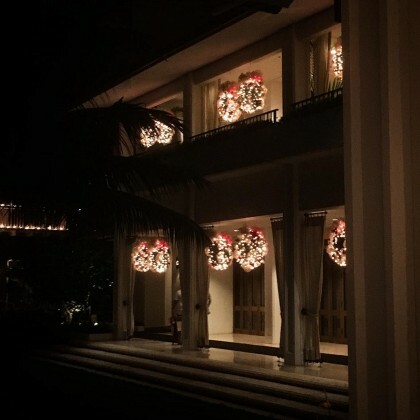 Mindy Kaling said the “Mele Kalikimaka continues” (Merry Christmas in Hawaiian) when she was at the festively decorated Halekulani in December 2015. 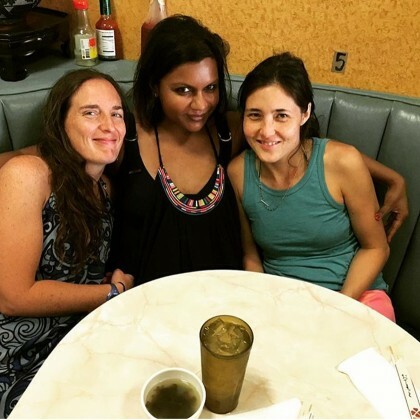 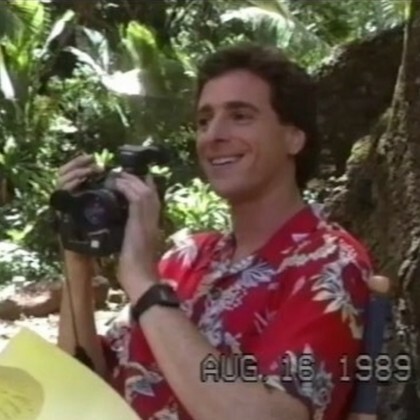 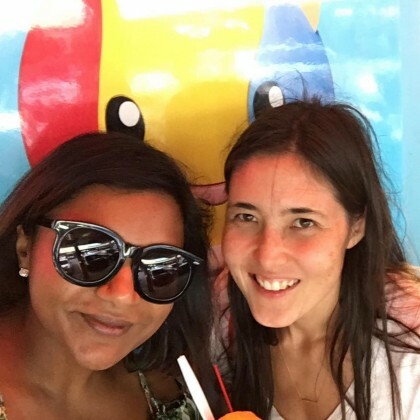 Mindy Kaling called her crew “Three old friends, all made of shave ice” when they went to Waiola Store in December 2015. 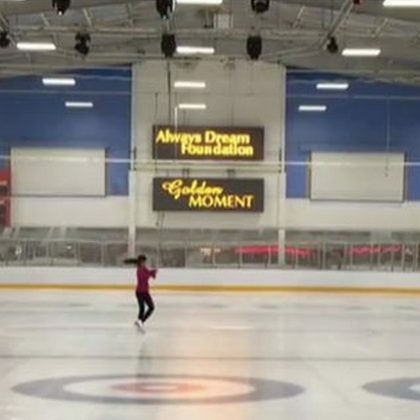 Kristi Yamaguchi was “Back on the ice…..in Hawaii” at Ice Palace in September 2015. 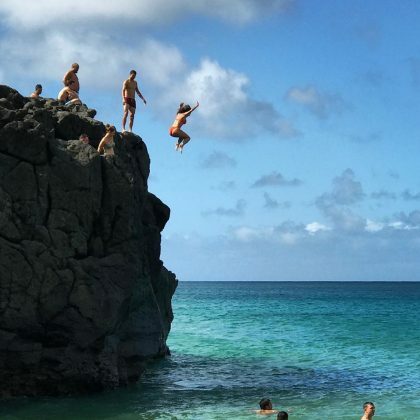 Jessica Lowndes had her “Toes in the sand” here in September 2016. 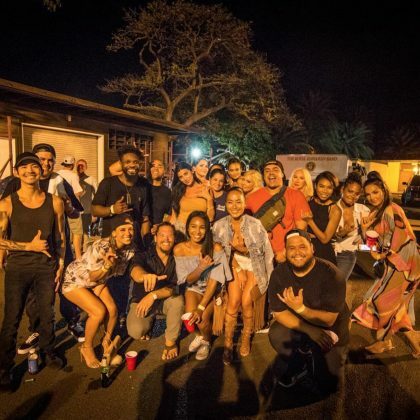 Cheryl Burke “Had a great time” at SKYWaikiki’s grand opening in August 2015. 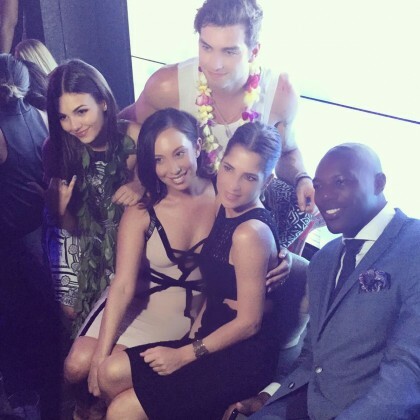 Victoria Justice was there as well. 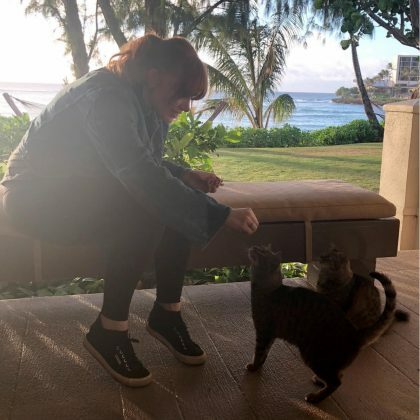 Carly Rae Jepsen ﻿gave “Big thanks” to Hilton Hawaiian Village Waikiki Beach Resort “for an unforgettable trip” in April 2015. 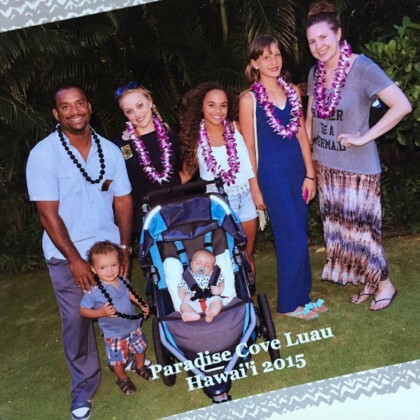 Alessandra Ambrosio was with her “mini me” daughter on the beach of Waikiki in August 2014. 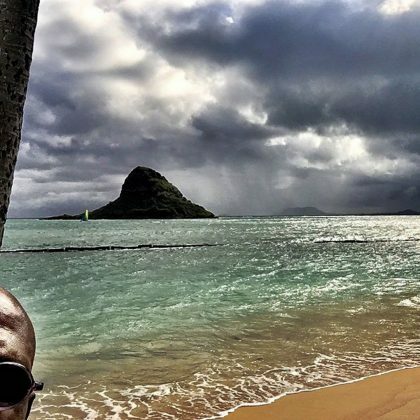 Alessandra Ambrosio tucked a Tiare flower behind her left ear, which is a sign the wearer is taken, while taking a beach selfie in August 2014. 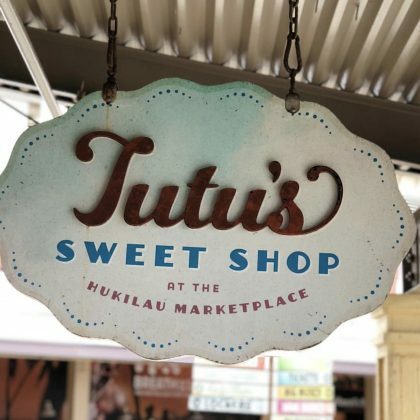 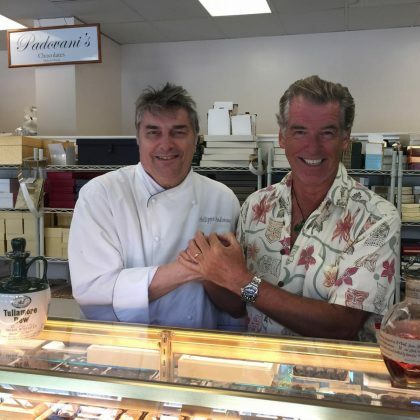 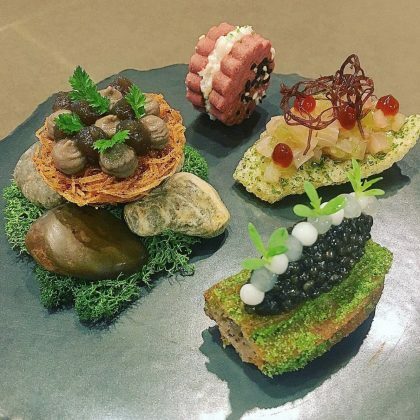 Hawaii native ﻿Nicole Scherzinger made Tanioka’s Seafoods & Catering was her “First stop on my way to tutus and the beach!” in April 2015. 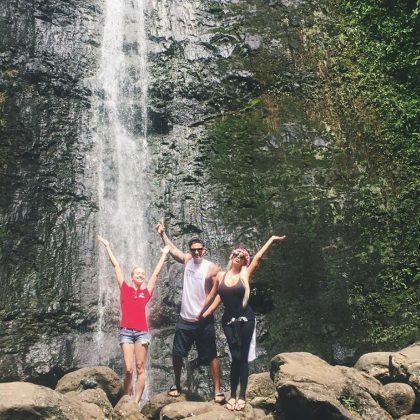 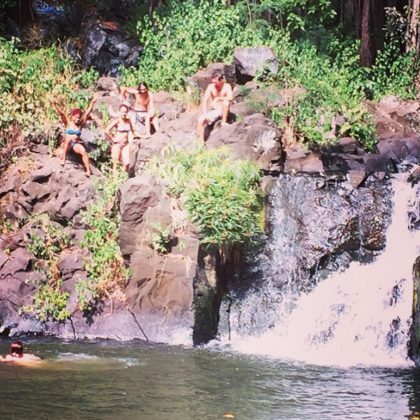 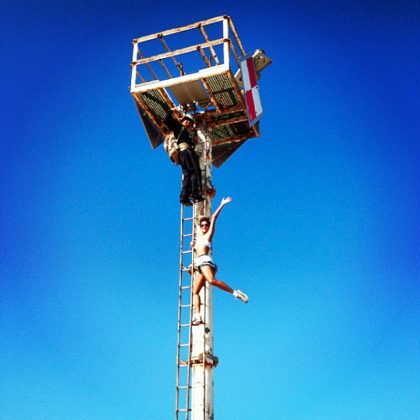 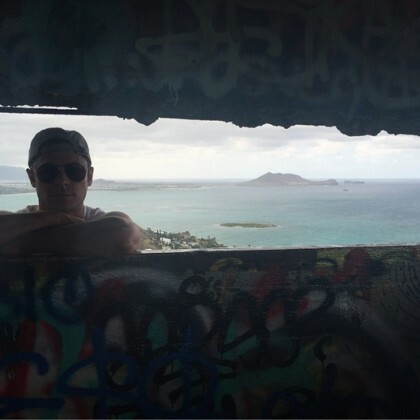 Nicole Scherzinger﻿ and her cousin went “hiking at Kaena Point” in August 2013. 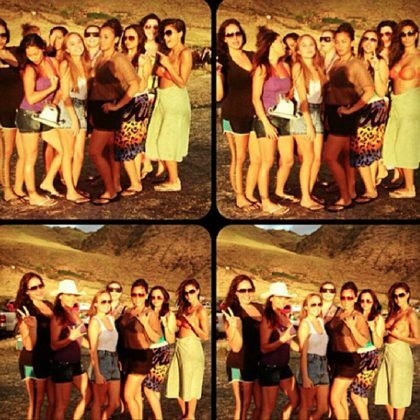 Nicole Scherzinger﻿ lovingly called Yokohama Beach “Yokes beach” when she came here with her “cuzin” and other friends in August 2013.